The CIHG21SW has four burners, ranging from 1 kW of power to an intense 2.9 kW. 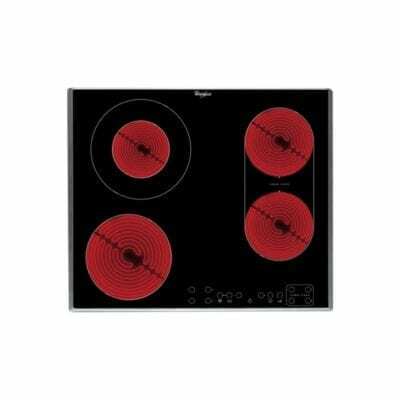 Three different burner sizes allow you to position all your different pots and pans, and you can multitask efficiently thanks to the large cooking surface. 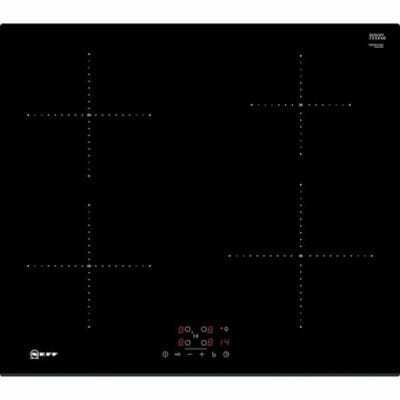 There are many advantages to choosing a gas powered hob over an electric model. Gas instantly provides powerful heat, and the adjustable flame makes it simple to get the right temperature, whether you need to simmer gently or flash fry. 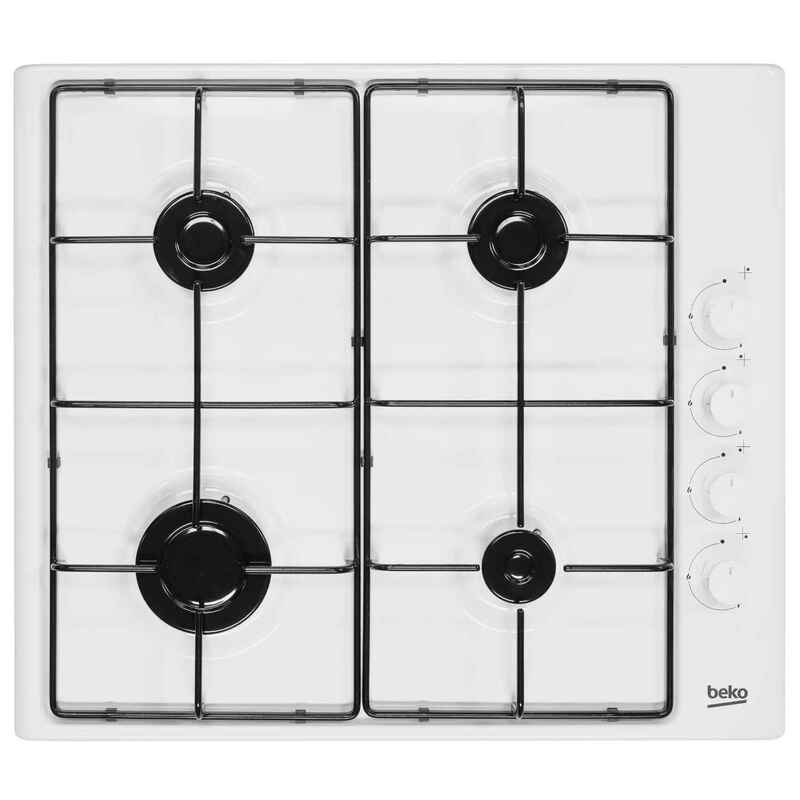 Gas hobs also tend to be cheaper to run, and you don’t have to worry about which pots and pans you use – all metals are suitable. Beko has designed the CIHG21SW with safety in mind. If your pan of water boils over, you don’t need to worry about the room filling with gas – all four burners have a Flame Failure Device, which cuts out the gas supply if the flame is accidentally put out. The power is controlled by easy grip knobs, and as they’re on the side of the hob, you’ll never lean against the worktop and accidentally activate the gas. They’re also well out of the way from any little ones’ wandering hands. There’s an automatic ignition on all of the burners, so you won’t risk burning yourself with a match or lighter, while high gloss enamel pan supports will keep your pans steady. 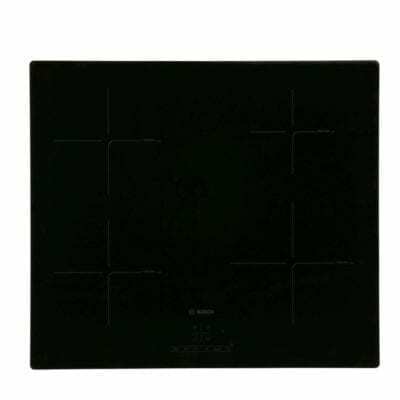 At 9.5 x 58 x 51 cm (h x w x d), this Beko hob should fit into your kitchen without worry. The white finish gives a clean and contemporary look to your worktops.